Councilman David Marks announced on Tuesday that further improvements are planned at Fullerton Plaza, as the owner plans to incorporate a 34,000 square foot fitness center into the renovated shopping center. Plans call for a reconfiguration of the southern parking area. Additionally, a sidewalk will be extended from Fitch Avenue to the proposed shopping area. 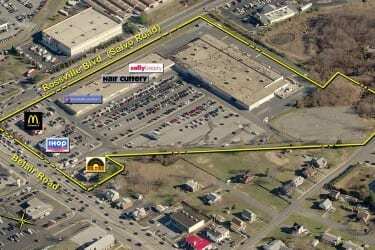 Kimco Realty is working with a national fitness company to co-anchor the shopping center, along with Weis Market. Further details will be forthcoming over the next few weeks.